This same thing appears to have happened to me in the ministry. As I was wrapping up my college campus ministry phrase, I approached my early mentor, Elmer Hiebert, with a friend and expressed how I felt that the Lord was pulling me out of the “game”. My friend felt the same way. 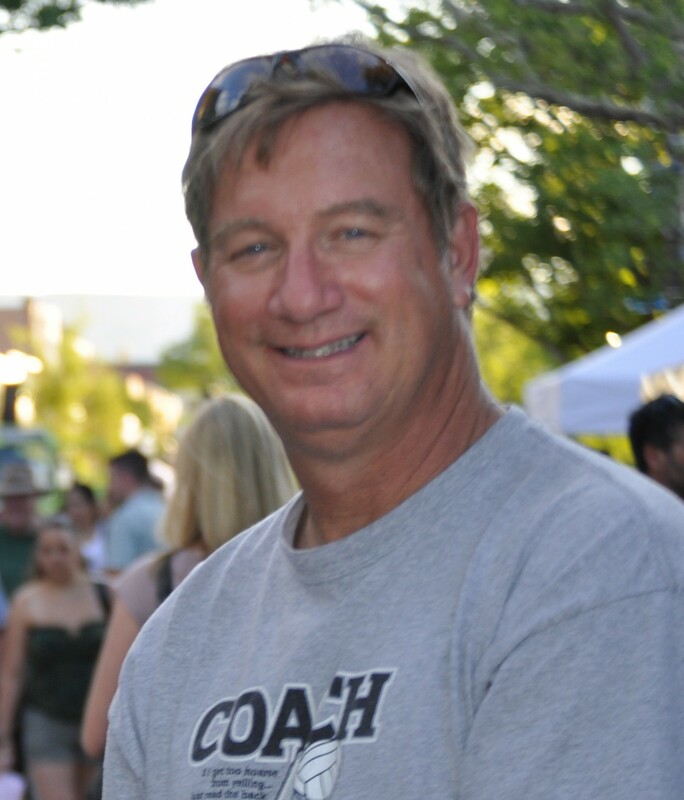 I will never forget what Elmer told both of us: “Maybe it’s like a coach who pulls his players out of the first quarter so that they can be fresh when he puts them back in in the fourth quarter.” Does the Lord do such a thing? It appears that He does, especially in light of our main text this morning. The young Saul (aka Paul, later to become an apostle) started out with a bang, witnessing to all that Jesus of Nazareth was indeed the long awaited Messiah, and though he had a measure of success, things also got a little hairy. So the church sent him back to his home town. He appears to be “benched” for almost 10 years. (Oh, he was most assuredly busy with the tasks at hand growing in the faith while making tents, but he clearly wasn’t on the radar of recorded church history.) Then his early mentor, Barnabas, seeks Saul out to join him with some small tasks (see Acts 11:28-36). Slowly, Saul, aka Paul (his Roman name), begins to fulfill the destiny the Lord presented to him on the Road to Damascus (see Acts 26:16ff)…. Brothers and sisters, you may be feeling like the Lord has pulled you out of the “game” and benched you for some silly mistake (aka sin), but is it possible that He is “benching” you for quite another reason? Maybe He wants you to watch that number 10, learning from them how they engage the opponent or how they are learning the offense and defense the He wants you to run? Quite possibly so? What do you think? Your thoughts? Main Text: — Acts 13:1-3 (NIV84)— In the church at Antioch there were prophets and teachers: Barnabas, Simeon called Niger, Lucius of Cyrene, Manaen (who had been brought up with Herod the tetrarch) and Saul. While they were worshiping the Lord and fasting, the Holy Spirit said, “Set apart for me Barnabas and Saul for the work to which I have called them.” So after they had fasted and prayed, they placed their hands on them and sent them off. Lord Jesus Christ, I put You on as my Slippers of Patience especially during this season of my life as I faithful receive Your training…. In Your Name, Amen. I know even I myself have taken this verse to mean, “constantly live in a state of prayer.” As a matter of fact, I was just talking to someone a few days ago about this, but the more I thought about this verse (and this is not to say, being in a constant state of prayer is bad) the more I wondered: is it possible that this verse truly means: Don’t give up on prayer? 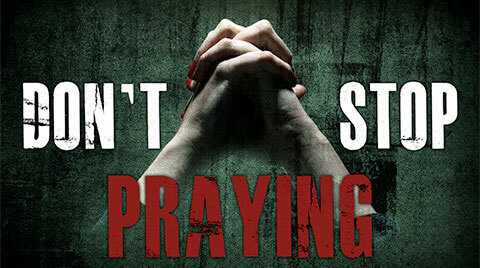 Brothers and sisters, I know I need to hear this Word today: “Pray without ceasing:” Do you? Do you and I need to hear: Don’t give up on the Lord and praying to Him? 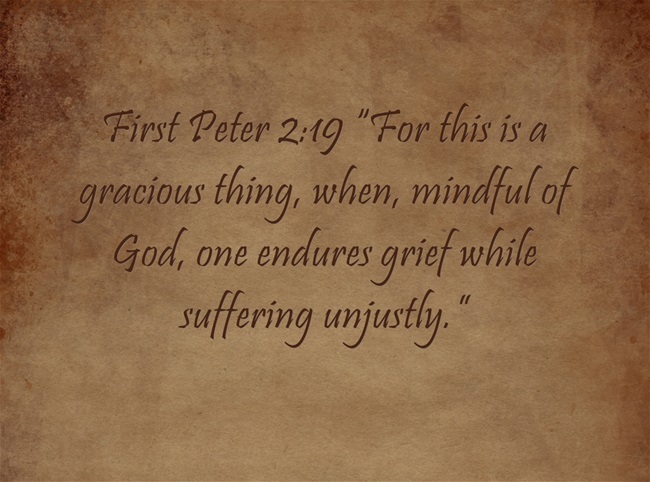 Pray unceasingly–with unflagging resolve! Don’t stop praying. Pray when the need is great and pray when the praise is great! Pray! Pray! Pray! Or as the acronym suggests: P.U.S.H.—Pray Until Something Happens. If we stop praying, will it happen anyway? I find this a very good question indeed. What do you think? Your thoughts? Main Text: — 1 Thessalonians 5:17 (NKJV)—pray without ceasing. Heavenly Father, in Your Mercy and Grace forgive me for giving up on prayer. Deep down I know You hear me, but I have grown weary of praying. Rekindle a passion for You as I quietly sit here in Your presence. I wait for Your Word of Grace and the Release of Hope…. In Jesus Name, Amen. I bring this up to say, that I have learned (or still am learning?) in the Body of Christ we are all different: uniquely and intentionally designed so. And this “different” is what the Lord Jesus uses to refine our divine design into looking more uniquely like Him. So, whereas, “Different” might be “wrong” in the Body of Christ, it is still used for the Good. When I see someone who Loves Jesus in a vastly different way than I would, this is okay. Or if I see someone whose walk is a little different than mine, this, too, is okay. Some have said that difference is the spice of life, but I have found it is the test of Love. Can I Love (i.e. both agapé & philos) my brother, my sister in Christ even when they are different from me—even beyond looks, eh? So when our Master told the tax collector, Levi, to “Love one another,” He was including Simon the Zealot—who in turn must Love the different Levi. This included the fishermen, Peter, Andrew, James & John having to Love Thomas & Nathaniel…and the differences could be multiplied between us as well. When the Lord brings someone different into my Life, it is not simply to spice it up, but more so it is to extend and expand my Love for Him and His Body. And I am learning I still hold to a little of that, “Different is wrong” plank in the platform of my belief system. Or is it in my eye? How about you? What are your thoughts? 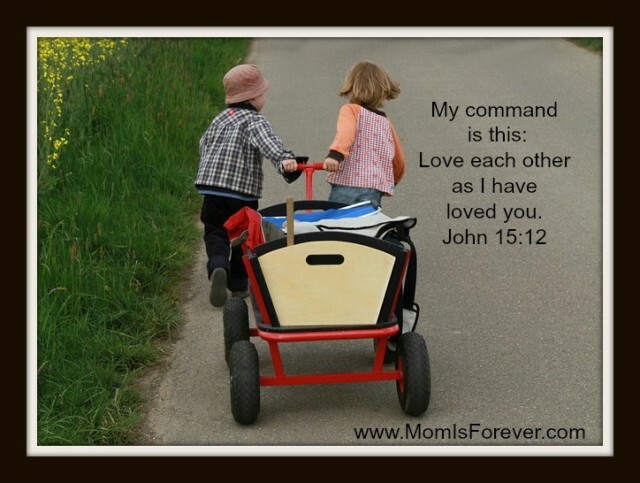 Main Text: — John 15:12 (NIV84)— My command is this: Love each other as I have loved you. Heavenly Father, forgive me for not recognizing the differences in the Body of Christ and for not embracing them as Your kaleidoscope of Love. Lord Jesus Christ, renew a fresh sense of the Holy Spirit in my Life so that I may Love Your Body, the Church, as much as I Love You, the Head! In Your Name, Amen. Okay, you and I have given some thought to our entanglements with our culture in and around us. We have poured it through the sieve of the Word and the Lord’s Holiness. Some of the gunk and garbage has been filtered out. Great! Good Job! (No sarcasm here.) And as we continue into our 9th day of our Heartwork prayer and fasting month, we discover that once we have been emptied of this gunk and garbage of our lives, filling is essential. When I think of filling, two passages quickly come to my mind. The first is Ephesians 5:17-21 and the second is Matthew 12:43-45. I’d like to pause and look first at the Matthew passage. Because of this emptiness (now that some of the world’s culture has been removed from my belief system and life), I find the crucial coupling of the second passage with the first. 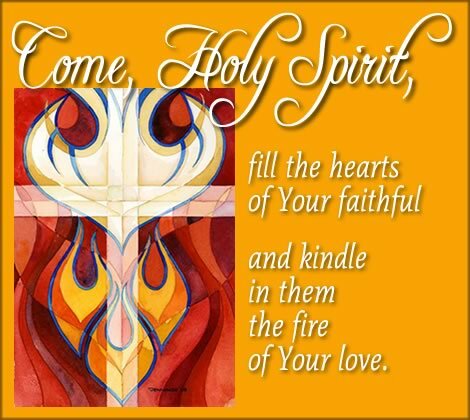 Ephesians 5:17-21 exhorts us to be continually filled with the Spirit, and I would suggest, especially after an emptying. Wouldn’t you agree? I have see this happen to some with whom I have helped in a deliverance setting. 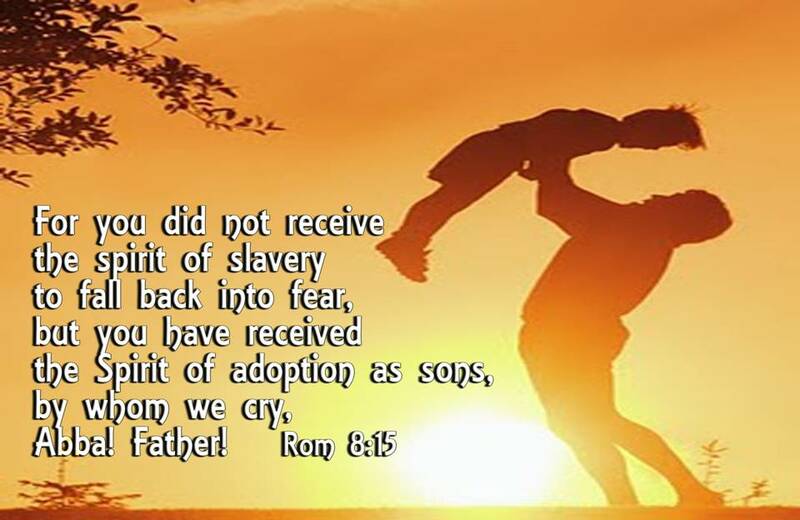 They have just been delivered from some very enslaving spirits, but sadly they did not follow this up with a heavy dosage of prayer, immersion in the Word and filling of the Spirit. It doesn’t take long for those “seven other spirits more wicked than itself” to return and create a worse mess…. As I have gone through a personal ruining, wrecking, emptying of my self-confidence, self-reliance, and self-dependence, I am learning the essential nature of this filling of the Spirit. I am learning that I negatively confess my weaknesses, needs, bad habits and sins first, and then I positively confess the Lord Jesus is my Strength, my Deliverer, and my Filler—as He fills me with His Holy Spirit. Have you discovered that we just don’t do this to start our day, but we need to be filling throughout the day? I guess I leak a little more than I’d like to. How about you? What are your thoughts? Source: What Have I Done Lately?